£100,000 Has been raised so far from the Wolverhampton to Aberdovey Bike Ride over the weekend! We hope they smash last year’s total! It was a great weekend and a sterling effort by all who rode and all who volunteered and organised the charity fundraising event! 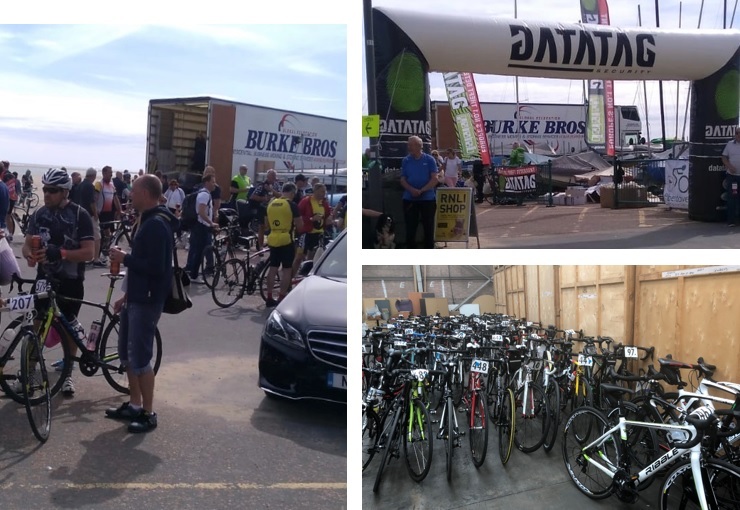 We’re very glad we could be of service as this year’s offical logistics provider for over 700 riders and West Midlands Police G division; supplying both storage and transport solutions.